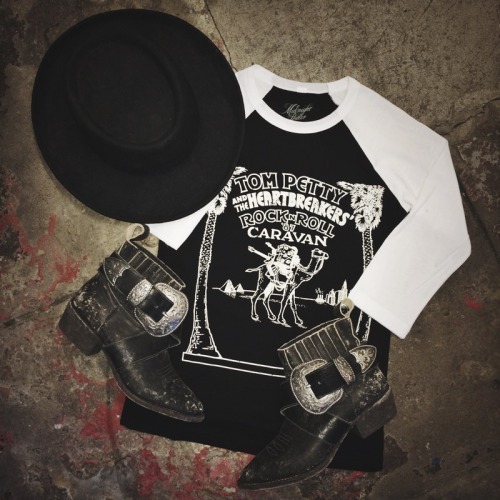 Are you ready for the Rock ‘n’ Roll caravan?! Hope on board with Midnight Rider & Tom Petty and the Heartbreakers! This unisex baseball tee is 100% cotton, proudly made in the USA and ready to rock!